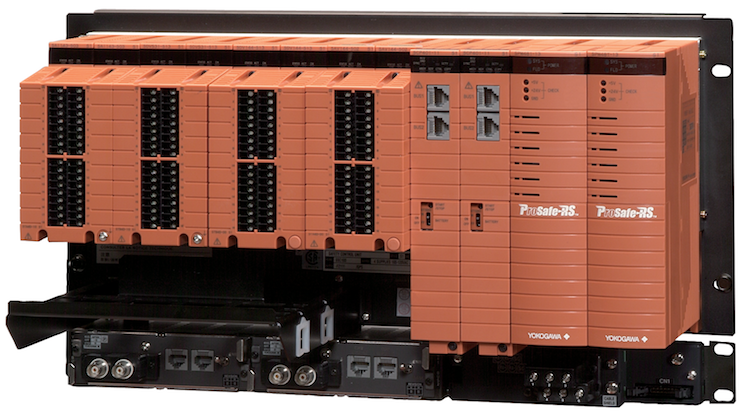 Yokogawa’s ProSafe-RS is a safety instrumented system that can be used in emergency shutdown systems, fire and gas systems, and burner management systems. The world's first truly integrated safety controller, the ProSafe-RS is certified for use in up to and including SIL3 safety instrumented functions. The ProSafe-RS hardware provides multiple functions to improve process safety and plant availability.